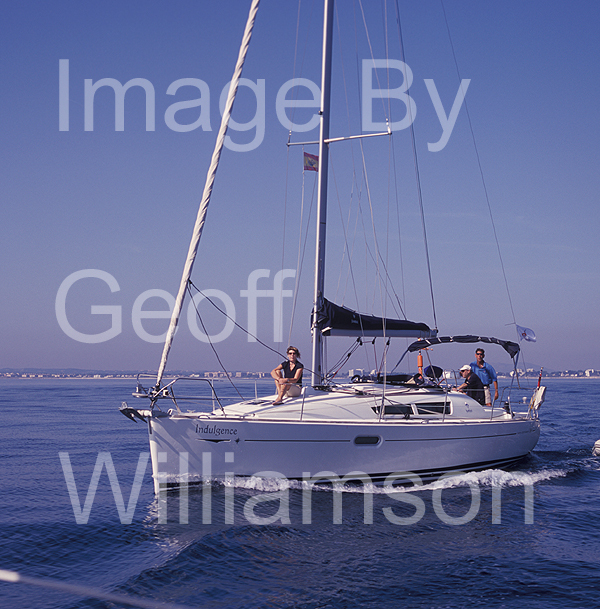 Directory of Boat Charter Operators in Mallorca / Majorca = www.MarineServicesMallorca.com - Directory of Marine Services in Mallorca - Sail boat and sailing yacht charter in Mallorca / Majorca, Balearic islands, Spain. 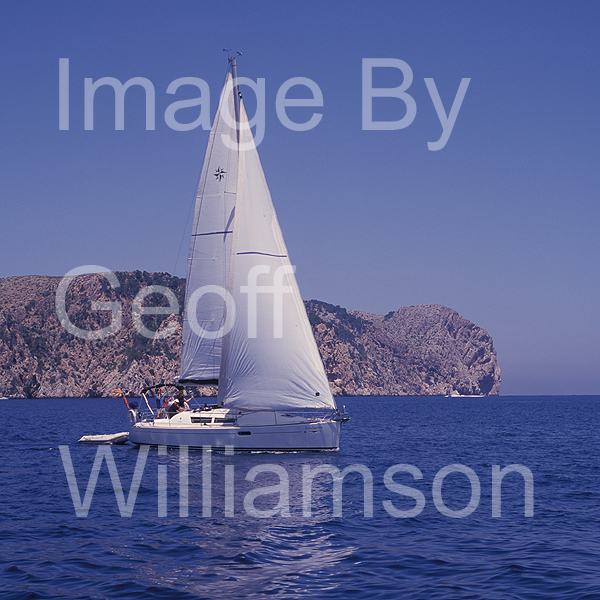 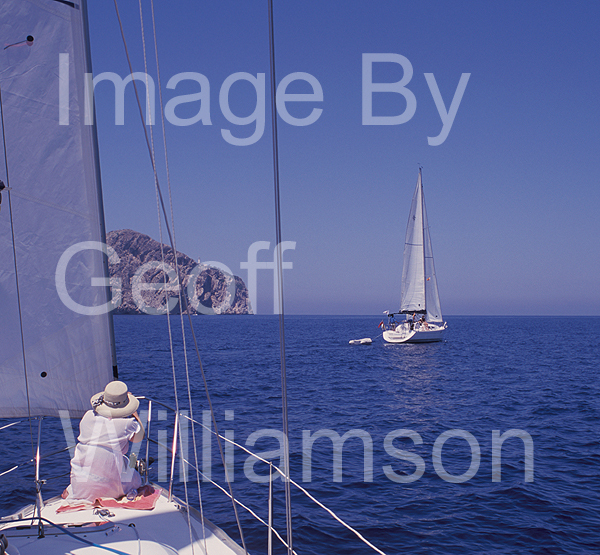 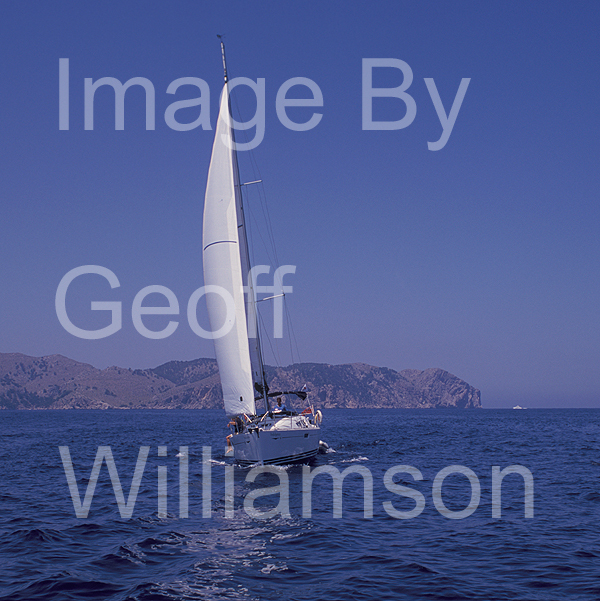 Sail + Motor with base in Mallorca. 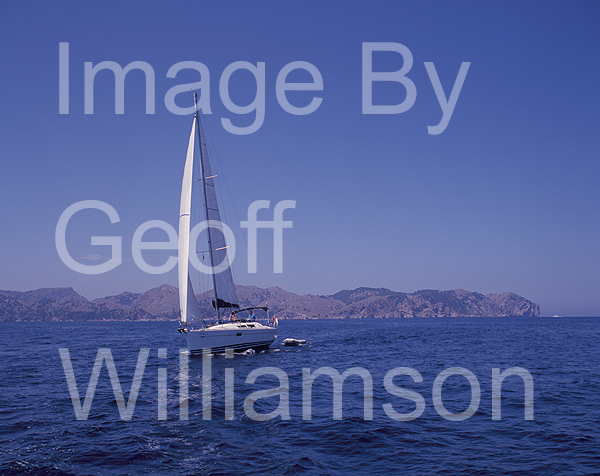 Sailing in North East Mallorca with A1 Sailing.